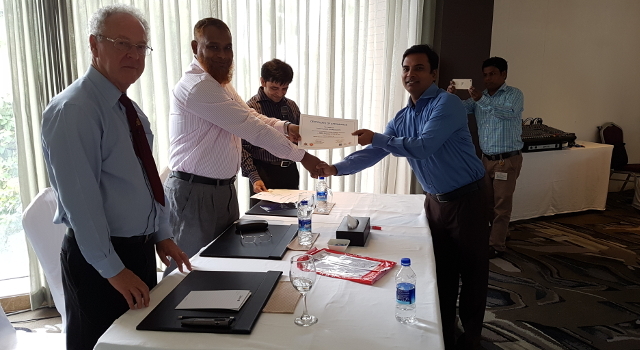 The Bangladesh National Board of Revenue (NBR) in collaboration with the Asian Development Bank (ADB), conducted a training program on system-based post-clearance audit (PCA) on 13-20 July 2016 at Chittagong, Bangladesh, as part of a three-month pilot PCA program initiated by Bangladesh NBR in preparation for implementation of system-based audit in Bangladesh Customs. 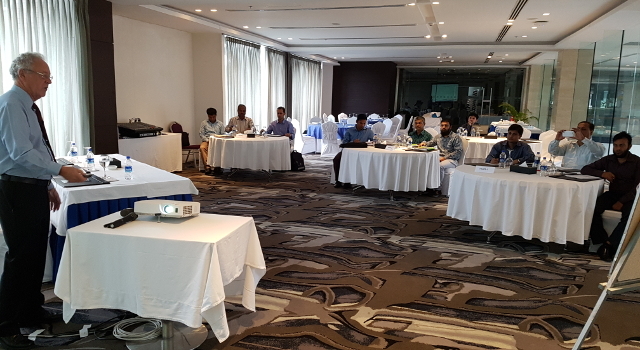 This training enhanced participants' understanding of PCA and practiced skills needed to improve implementation of PCA in Bangladesh. 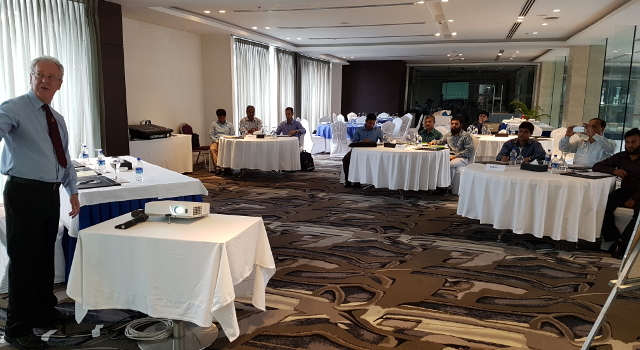 Specific components of the training included audit principles, planning, and reporting, with sessions on basic accounting and interviewing; advance notification procedures; internal controls; and a practical hands-on aspect. 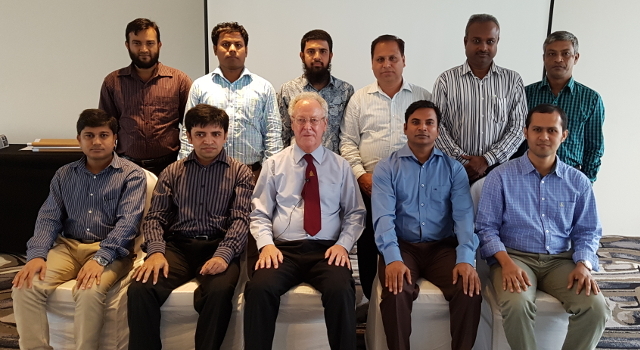 The ten Chittagong Customs House officials who participated were able to practice audit planning, interviewing traders, ascertaining internal control systems, determining inherent and control risks, examining accounts and selecting specific import consignments for detailed check, in interactive sessions. Bangladesh NBR plans to roll out this training across all Customs offices in the country. In his opening remarks, Mr. Hossain Ahmed, Commissioner, Chittagong Customs House, emphasized the importance of the training in imparting knowledge and confidence to Customs officials who would be performing the system-based PCA. Mr. Paul Collins, ADB Consultant, facilitated the training. The Revised Kyoto Convention, through Chapter 6 of the General Annex, requests all contracting parties to implement robust PCA, which helps ensure both effective trade facilitation and the proper collection of national revenue by implementing effective, audit-based controls at border clearance. 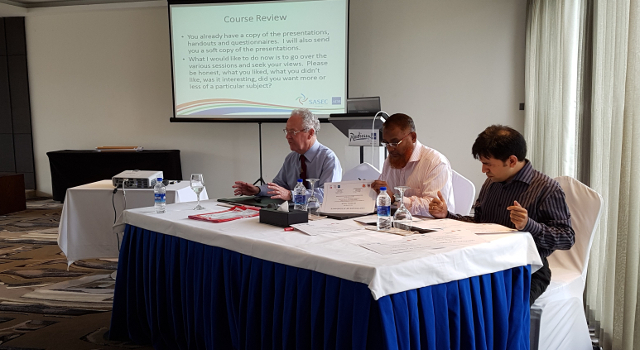 The PCA Training aims to enhance participants' understanding of PCA and skills needed to improve implementation of PCA in Bangladesh. Specific components of the training will include, among others, audit principles, planning, and reporting; advance notification procedures; internal controls; and a practical hands-on aspect. The SASEC Program supported a joint ADB-WCO subregional train-the-trainer on Customs valuation during 2014-2016, to support participating countries’ efforts to strengthen efficient management of Customs valuation control through the use of post-clearance audit. 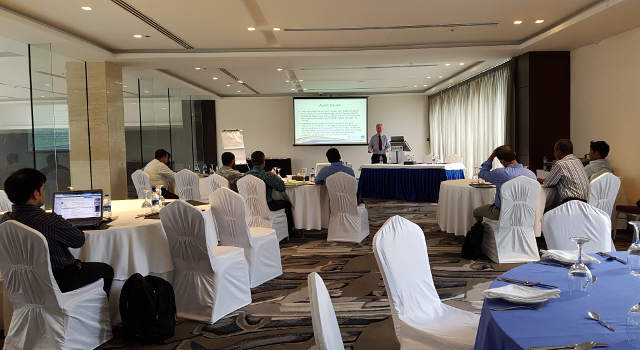 The First Expert Mission on Customs Valuation in Bangladesh, held in Dhaka, Bangladesh on December 2015, discussed database utilization for Customs valuation control especially through PCA, and conducted a study on the current Customs valuation database in Bangladesh, comparing it with international good practice. 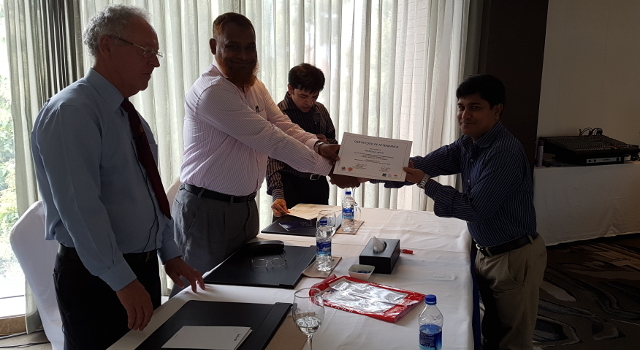 At the Second National Expert Workshop on Customs Valuation, held in Dhaka in March 2016, Bangladesh NBR finalized its action plan to upgrade the current Customs Valuation database for effective Customs Valuation control in line with the World Trade Organization's Valuation Agreement.